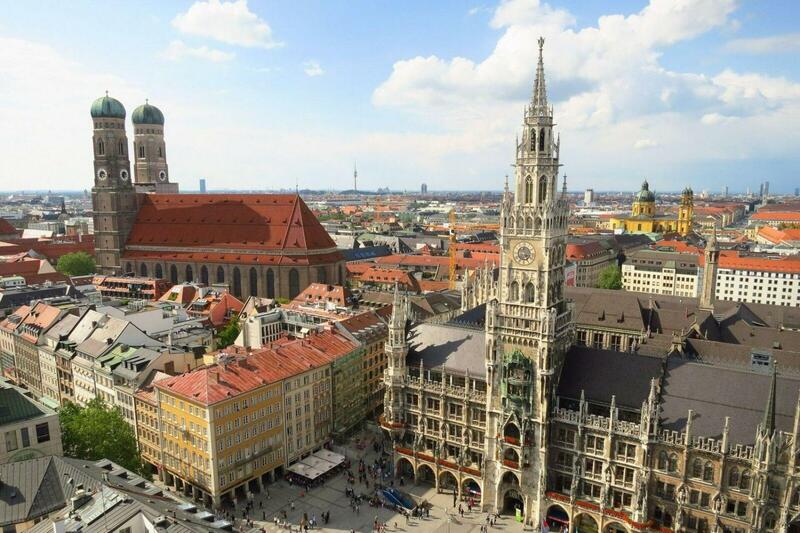 This tour first introduces you to the most beautiful and outstanding sights of Munich before continuing on to the film studios on the southern city fringes. Here you will learn about the studio premises' long traditions and you are invited to see what goes on behind the scenes of television and motion picture sets. The tour apparently requires at least 4 people to begin. Unfortunately there were only 3 so the tour ended up getting cancelled, however, a refund was given and on top of that, a free city tour was provided as compensation which was nice. Womderful city tour and outstanding tour at the film studio. Julia was excellent in her presentation and looked out for everyone in her tour.